Flexibility: When traveling around Cancun, we provide tailor-made itineraries that fully meet your needs, budget and time frame. You are in the driving seat; you can rest when you feel hot or tired, you can linger longer in some places or take an unplanned diversion if you spot something of interest. Want to start out early or come back late at night so that you travel during the coolest part of the day? Private tours allow you to travel Cancun, Riviera Maya, Yucatan Peninsula, and some other Destinations on your own terms; they give you the ability to have the final word. 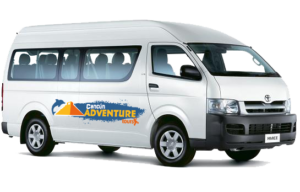 Ease of Transportation: Our private tours in Cancun Adventure Tours are all run by qualified tourist guides/drivers who drive you from your base to each location. Our local knowledge of traffic hotspots, shortcuts and parking lots ensures you spend the absolute minimum time travelling and use your holiday time to your best advantage. Renting a car and driving alongside impatient drivers on unfamiliar roads is simply a stress and expense you can do without. 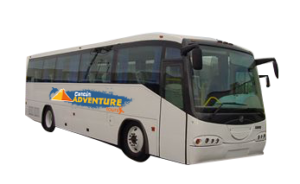 In addition to getting you from A-B, our driver guides point out places of interest along the way and spend time getting to know you and discussing all aspects of Cancun Riviera Maya, and Yucatan Peninsula. Getting the Most Out of Each Tour: Group tours can sometimes be frustrating; it may be difficult to hear your tour guide amid the noise of a large group, you may be at the back of the group and unable to see the specific things your guide is pointing out or you may find the pace too fast or too slow. Our Private Tours go at your speed, put you in the front row at all times and give you the time and space to ask as many questions as you like. Visiting Out of the Ordinary Sites: You can give us your specific requests before a tour or tell us your areas of interest so that we can make suggestions. For a tour that is totally different and veers right off the tourist trail, you need a knowledgeable tour guide. Cancun, Riviera Maya and The Yucatan Peninsula, are full of secret locations, as yet undiscovered by mainstream tours; make the most of our qualified guides’ local knowledge and let us show you the hidden side of Mexico. Making the Most of Your Time: Our Guides understands that your holiday time is precious to you. 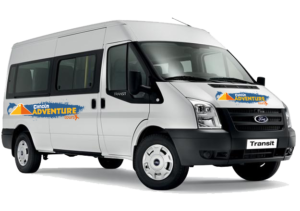 We know that travelling alone can mean longer, indirect journeys, that groups can be delayed by latecomers and that those with only a little time to travel in Mexico and can become frustrated with the amount of ‘dead time’ during their days. 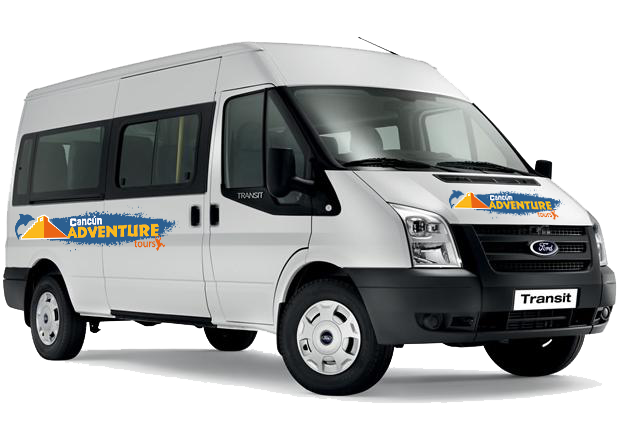 With private tours there is no wasted time – we travel at a time and speed to suit you, we collect you and return you direct to your hotel and in doing so we maximize your sightseeing time, ensuring that you stay calm, relaxed and focused on fun not frustration! Value for Money: On the face of it private tours don’t seem like an option for those planning to travel to Cancun on a budget. 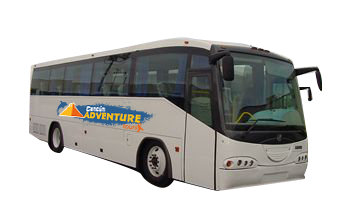 However, if you factor in the total transportation costs of your family or traveling companions then you will soon find that taking a private tour in Cancun may actually prove to be better value than you thought. In addition, the fact that you can see more on a private tour could negate the need for additional trips you may have planned. Our satisfied customers tell us that the friendly atmosphere and personal touch on our private tours is worth every shekel. 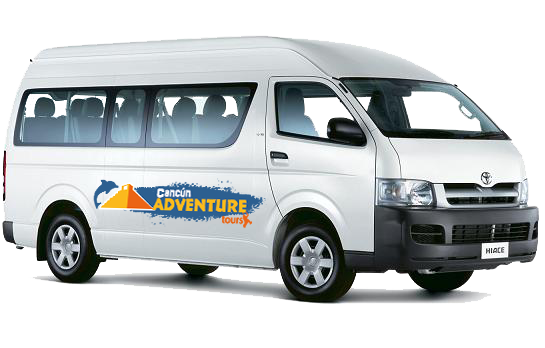 Friendliness: On Cancun Adventure Tours you will have the benefit of a friendly tour guide who genuinely cares about giving you the best vacation in Cancun and Riviera Maya possible. You will grow close to him throughout the day, as he shares with you his insights into the places you visit as well as day to day life in Mexico By the end of the trip, having shared all your adventures and experiences, he will be like one of the family and is sure to feature in many of your vacation photos! Shopping and Eating Out: Most tourists like to purchase gifts for friends and family or buy special items to remind them of their Cancun and Riviera Maya Vacation. Our tour guides can help you avoid the cheap, tourist shops selling tacky, badly made goods and take you to shops and markets selling authentic local goods at reasonable prices. When you have shopped till you drop we can recommend local eateries; we can advise you on the diverse range of traditional and local restaurants available throughout Cancun Riviera Maya and the Yucatan Peninsula. Meeting Mexico: Private tours give you the opportunity to meet local Mexican People. Our tour guides understand that your tour of Mexico is not just about sightseeing but also aims to improve your awareness of Mexican culture. Throughout your tour you have the opportunity to chat with our guides, learning not just about the sights but about daily life in Cancun Riviera Maya and the Yucatan Peninsula. Return home with a true understanding of Mexican Caribbean; having connected with its history and gained a true feel for the delights and dilemmas of living in The Mexican Caribbean today. Traveling with Kids: By far the easiest and most hassle-free way to tour if you are traveling with children, is on a private tour. Children have their own place which rarely fits into the strict itineraries of group tours. Our tour guides have a special way with kids; understanding their impatience for long journeys or detailed commentaries; they know how to keep your kids amused and content. We can also put together child-centered itineraries which put your kids at the heart of each tour. Snorkeling spots like Akumal’s turtle bay, Yal Ku lagoon, Puerto Morelos, etc. and the best Shopping spots in places like Tulum and Playa del Carmen.